Did you know that third graders learn about the Coast Salish Native Americans? This spring we will learn about the indigenous peoples in our area, including their history and their current, living culture. We are so very lucky to share the Salish Sea with the first nation people who have called this area home for many centuries. The Lummi Nation is hosting the "Paddle to Lummi" celebration this July 24th-28th, which is a celebration to honor the traditional highways of the ancestors. The Coast Salish tribes of the Pacific Northwest will travel the waters to meet and gather for trade, ceremony, and celebration. Third graders will soon participate in state-wide tests called the Smarter Balanced Assessments (SBA). Third graders will be tested in English Language Arts (Reading and Writing) and Mathematics. The assessments are used to determine levels of proficiency regarding grade-level standards. If you are interested in viewing practice tests and other materials related to the Smarter Balanced Assessments, you can access the Smarter Balanced Assessment website. Please do not plan any family vacations or appointments on test days--it is very important that students are present and on time these days. The following is a list of questions and answers from the Bellingham School District. How do the Smarter Balanced Assessments relate to The Bellingham Promise? The Bellingham Promise (our strategic plan) guides everything we do for students, families, our community and staff. The Promise compels us to develop students and graduates who are mathematicians and scientists, readers and writers and historians and global thinkers – outcomes that correspond with these state assessments. That said, we also strive to cultivate students who are artists and performers; innovators and creators; and honest and compassionate humans. One of BPS’ core beliefs is to focus on the whole child. State assessments are only one measure. Other measures and evidence are just as important in assessing the development of our kids. How important are these tests? Assessments play an important role in teaching and learning. It’s just one of many parts of the teaching process: we have standards (including our new state standards in multiple subject areas), instructional strategies, quality materials, assessments, all supported by strong professional development. We want our kids to do their best, but again, state assessments provide only one data point. The hope is that we can complete these assessments, use the results as appropriate, support students in doing their best, and move on. Why do we have the Smarter Balanced Assessments? We’ve had standards-aligned state tests for 18 years and have had online state testing for 4-5 years. There are more similarities between Smarter Balanced assessments and past tests than differences. A benefit of administering the Smarter Balanced Assessments is scores will be “vertically scaled,” which means we’ll have more valid and reliable information about student performance on the standards than we’ve had in the past. When do we get the assessment results? What do the reports look like? Scores will be available to schools via the Online Reporting System three weeks after the school has completed all testing. Here are some sample test results. OSPI (The Office of the Superintendent of Public Instruction) will send a paper copy of the Individual Score Report for families at a later date. What is a Sumo Bot and what does it do? What does the program look like? What sensors do we need? How do we do the color sensor (so the bot stays in the ring)? How do we do the ultrasonic sensor (to sense distance from an object)? Are you interested in participating in the Science Fair, but don't know where to begin? Remember, every science fair project begins with a question. 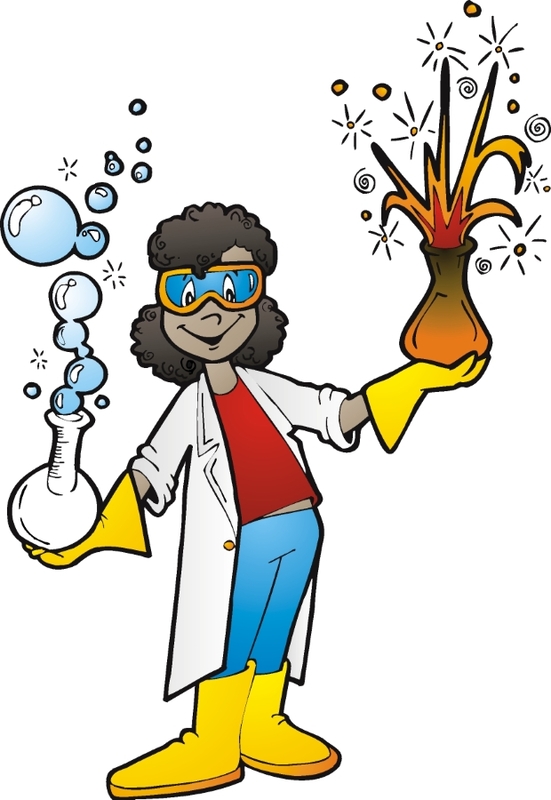 There are two ways to do the Science Fair: a research project or an experiment. Be sure to turn in your Participation Form (found at the back of the Science Fair packet that your teacher will send home) if you want to participate, to ensure that one of those cool tri-fold presentation boards will be ordered for you. Here are a list of sites that you might want to use to gather research, get ideas for experiments, and get advice on how to present your work. This list is clickable! This video shows how to make nifty curled-paper snowflakes. They will soon be making the third grade a winter wonderland!